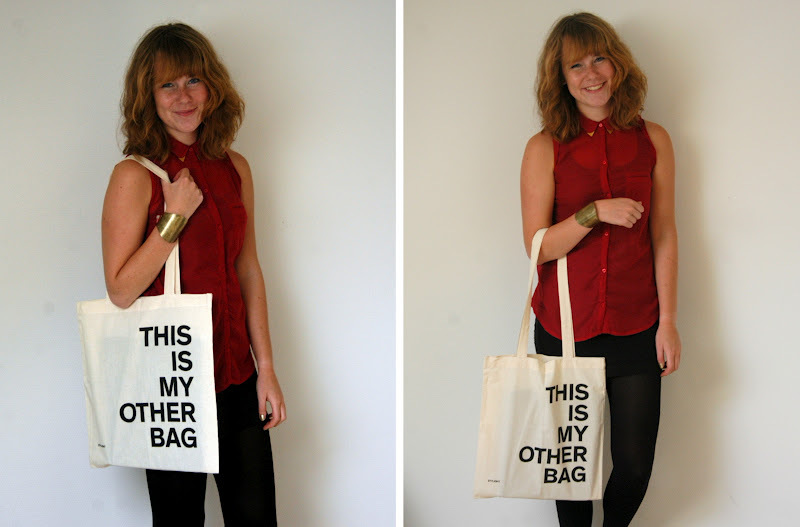 Have you ever heard of the webshop Stylight? If not, take a look at it now! Or after reading this post. Yeah, that's a better idea. It's a webshop full of pretty blouses, bags, shoes, and other things. I must admit that they have a lot of items that aren't my style, but they've got even more things that are quite wonderful. I mean; look at this red satchel , these leopard shoes or this backpack! Amazing right? They also have something i never heard of before: you can 'heart' the items you like, and these items will show up on your personal Stylight page. You can also follow other people who have the same style (or a different one if that's what you want). And you can find my page here. 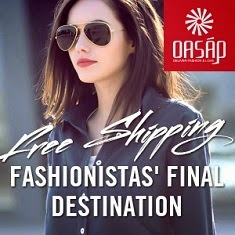 O and the best of all: no shipping costs! Super leuk blousje! Love it! Mooie outfit draag je trouwens! Dat blousje vind ik erg gaaf! WELL... YOU'RE SO CUTE ! AND YOUR BAG IS VERY FUNNY. & thanks for your comment. love that shirt and cool bag! Die rode tas is leuk zeg! Ahh wat een gave tas! so so cute!!! love it! your bag is amazing! really love it! :) what do you think about following each other?